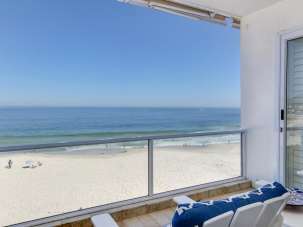 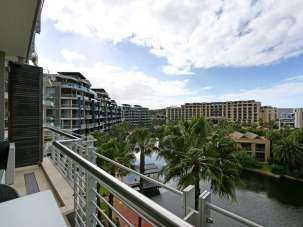 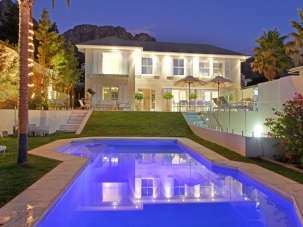 Experience the seductive Cape Town lifestyle of easy, unhurried living against a backdrop of breathtaking natural splendour. 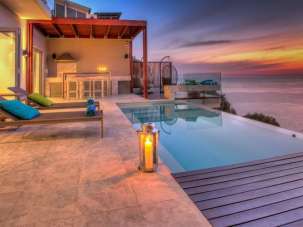 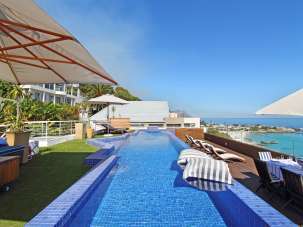 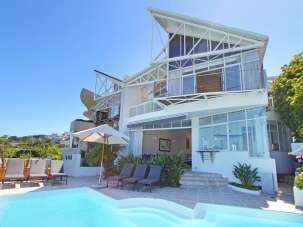 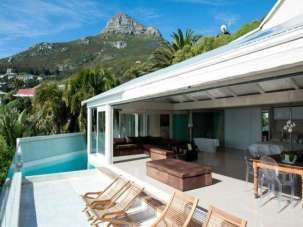 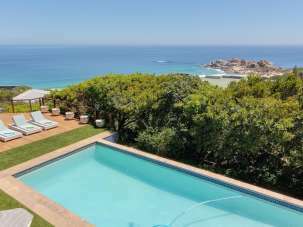 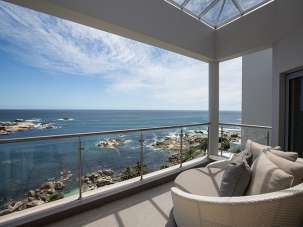 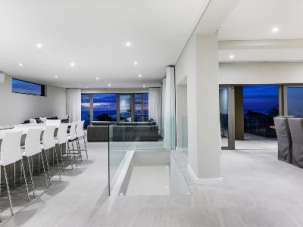 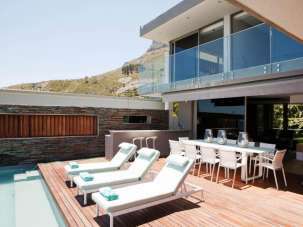 Cape Town Holiday Villas, residential property agents since 1990, invites you to choose your ideal holiday villa from a wide selection of elegant serviced homes. 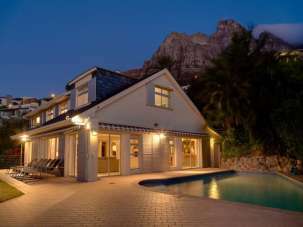 Each holiday villa in our portfolio has been carefully hand-picked to offer you luxury, style and comfort, as well as stunning mountain, beach or country views and unforgettable locations.